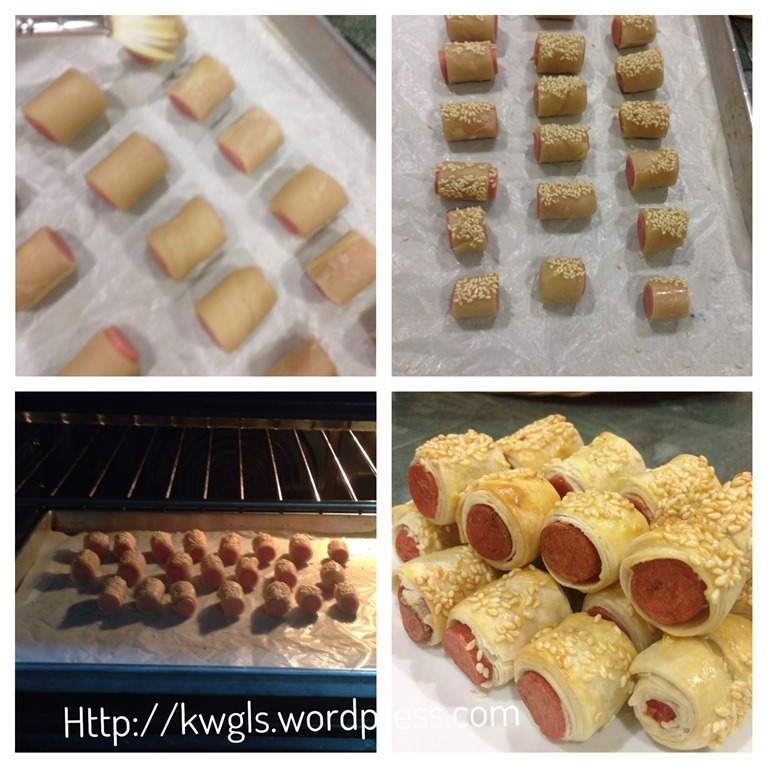 This is a Greek recipe provided by my friend, Sis Lianlian Loh Gliptis who is now residing in Greece. 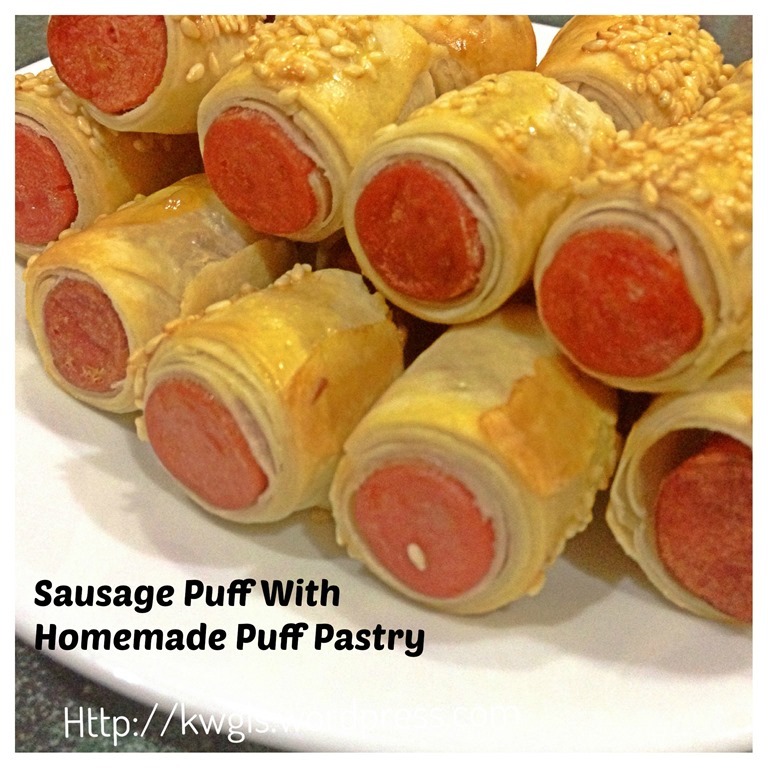 I saw her prepared some homemade puff pastry and asked her to share with me the recipe. She gladly did so and PM me with a simple recipe. 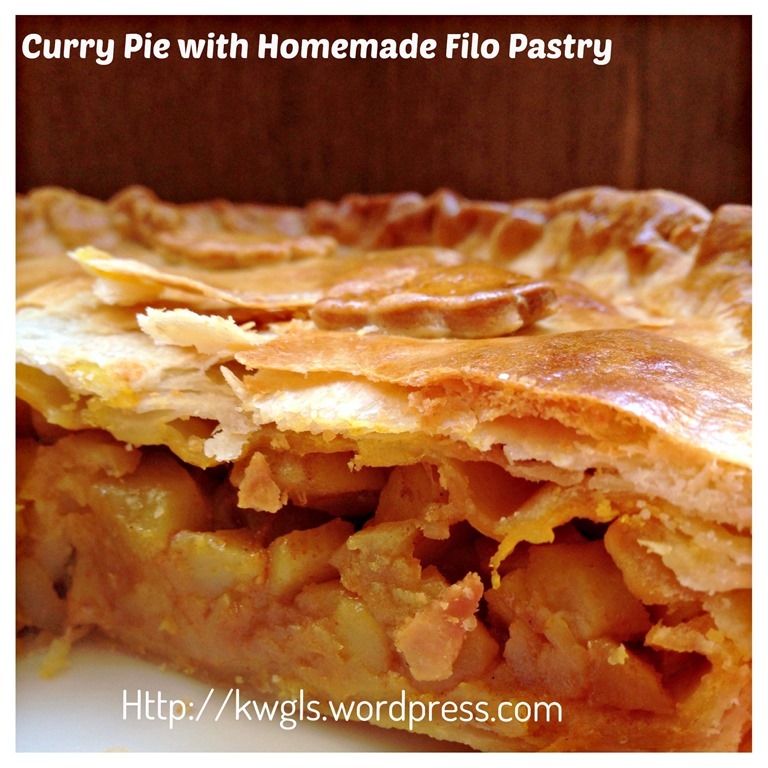 Yes, the recipe is simple with only 3 ingredients. 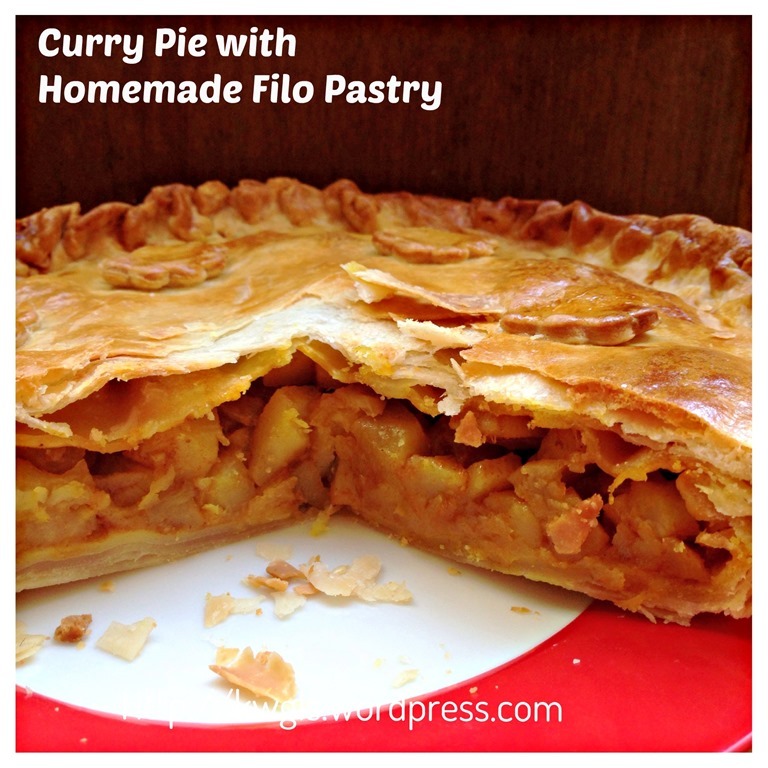 “Phyllo is very simple n cheap to make. 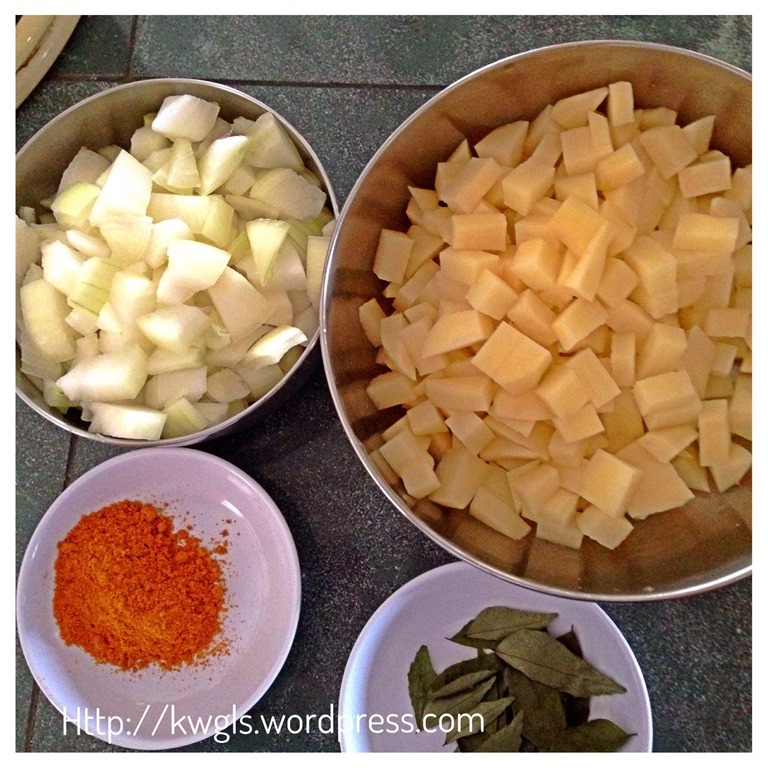 u don’t use butter or ghee etc. when u make yrself. Flour, veg oil, little salt n warm water that is all. Some add little vinegar to make it crispy but I don’t. I dust the table with corn flour when rolling. Old Greek village ah ma taught me to use corn flour not vinegar. Phyllo needs a very long rolling stick 1mtr diameter 1cm to open the phyllo as thin as possible also as big as possible to cover baking tin. I think there’s a YouTube on phyllo making n need many practices. When u get it right its actually very simple. Greek grandma phyllo use lots of oil coz the sheets will be crispy after baked. I don’t use that much. 1kg of flour, 1 coffee mug of corn oil but I use 3/4. Water 1 mug but u may not need so much. 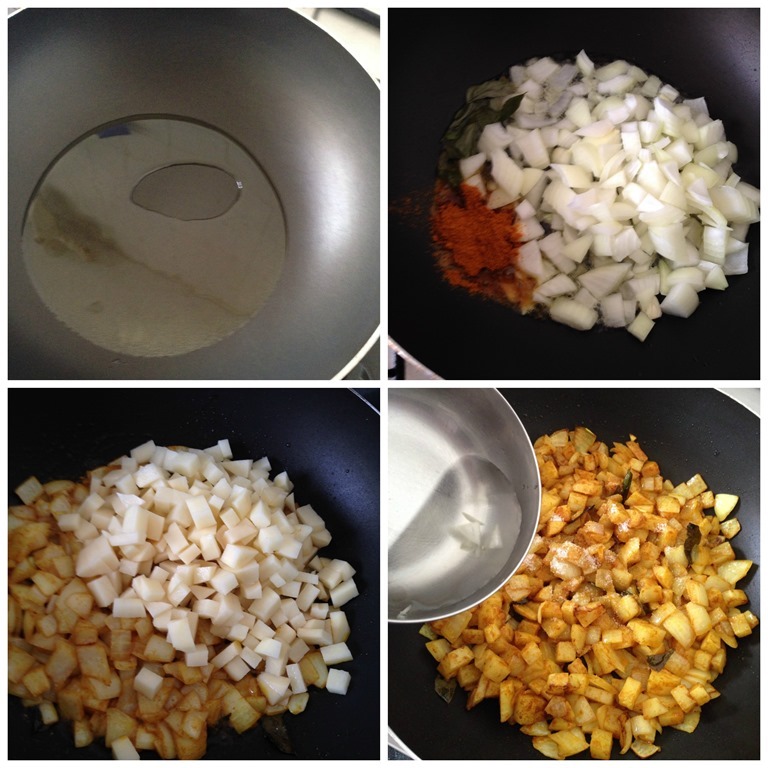 Flour + oil in a bowl then slowly add water till hands not sticky. 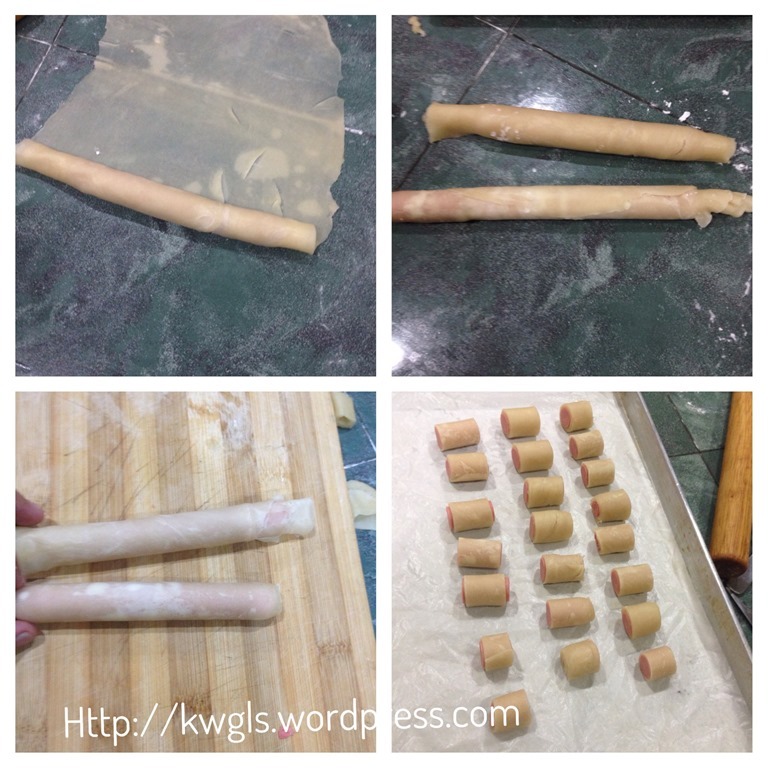 Those frozen phyllo not good cos very dry n u hv to brush it with tons of oil to make it crispy. My homemade one no need to brush with oil. I have decided to take the challenge and prepared it after she gave me the recipe. 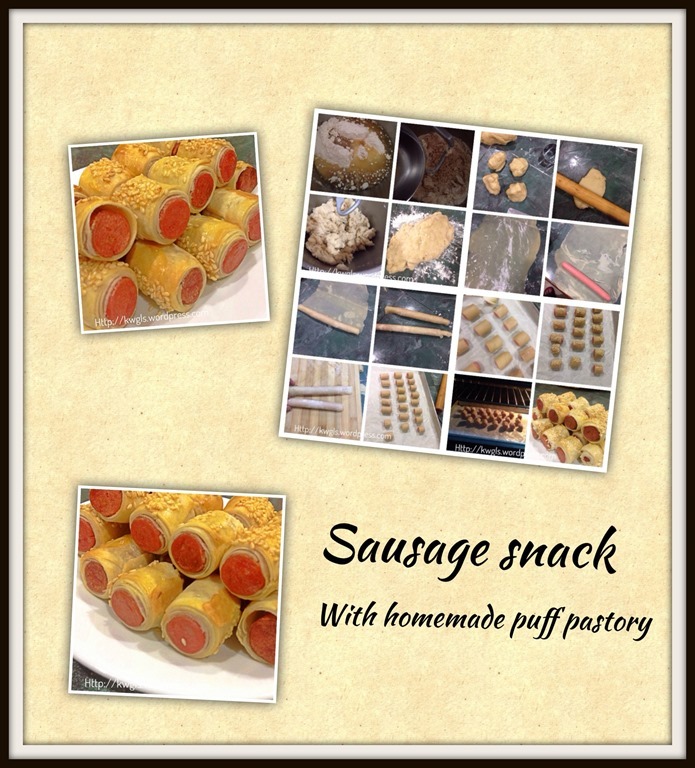 I have to thank Sis Lillian Gliptis for her guidance and her sharing on the recipe. 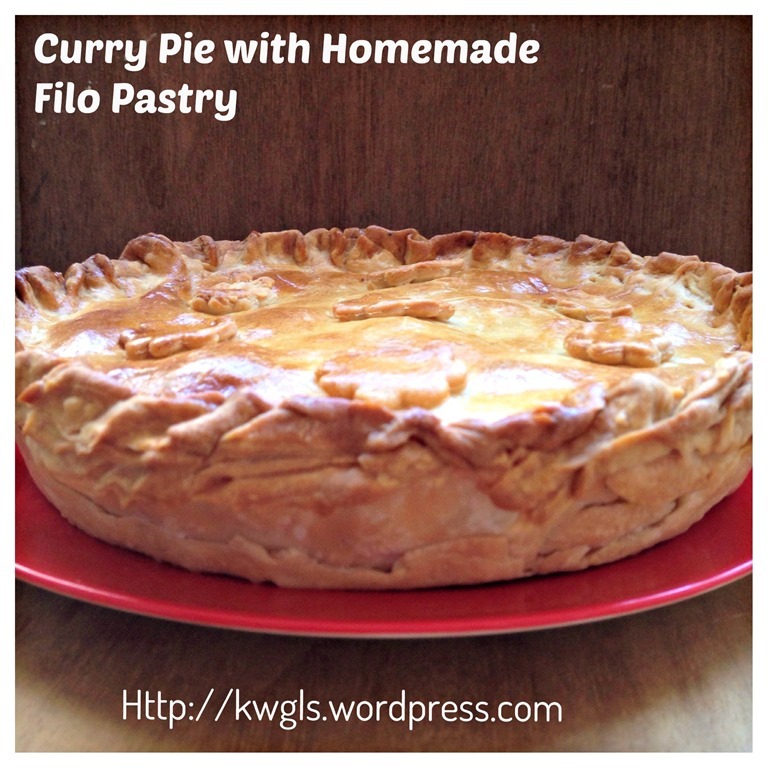 I think it is not a bad idea to watch a Youtube video on how professionals prepared homemade filo pastry. Mix all the ingredients together. 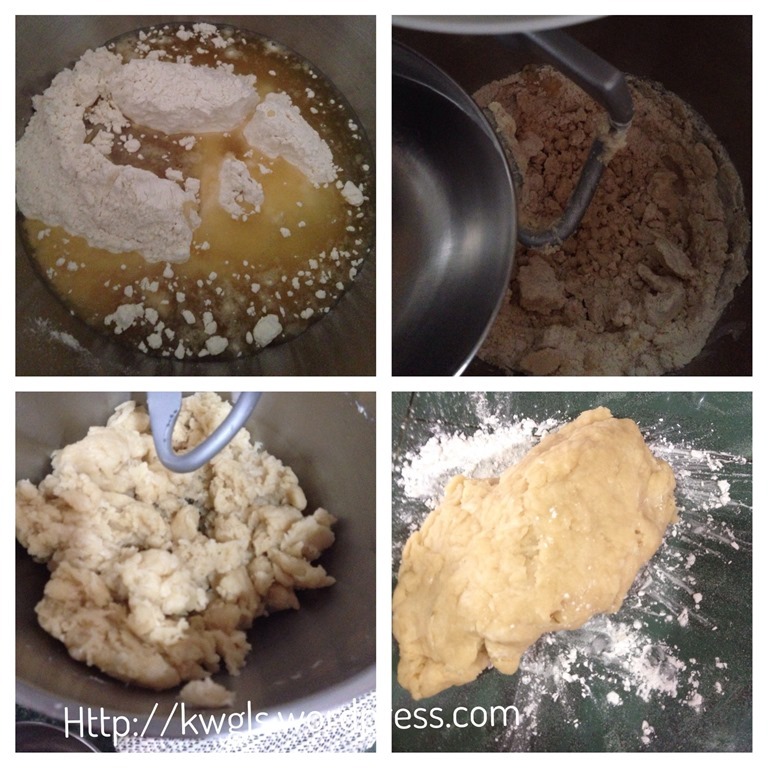 Either use hand or machine to knead the dough until smooth. Transfer to a flat surface dust with corn flour. 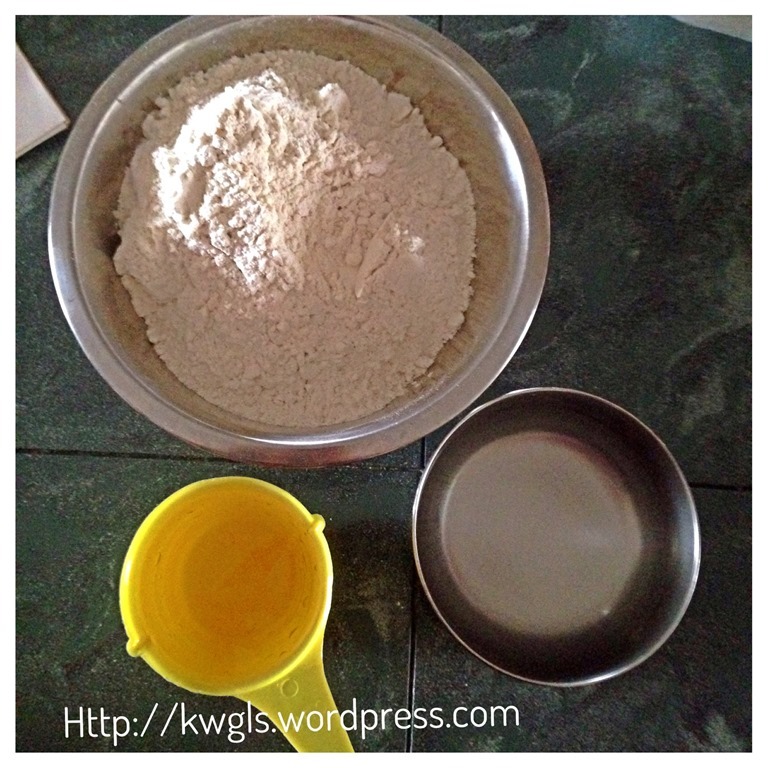 If the batter is too wet, add flour tablespoon by tablespoon. If too dry, add plain water teaspoon by teaspoon. 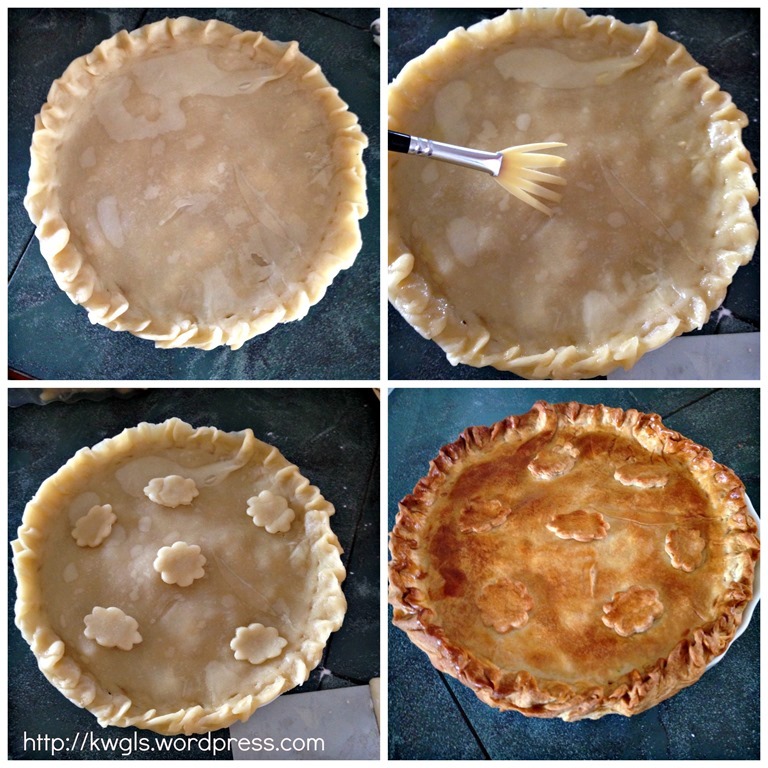 Divide the dough into about 30 grams dough portion (note that this is estimated and very much depend on the size of of your puff pastry you required). 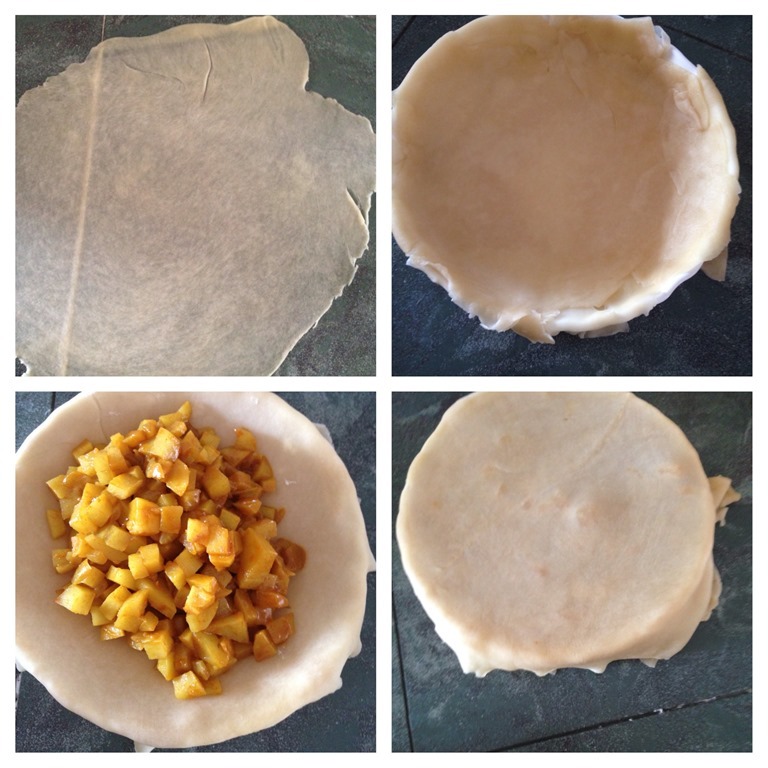 In a flat surface dusted with corn flour, use a rolling pin to roll the dough as thin as possible (almost transparent). 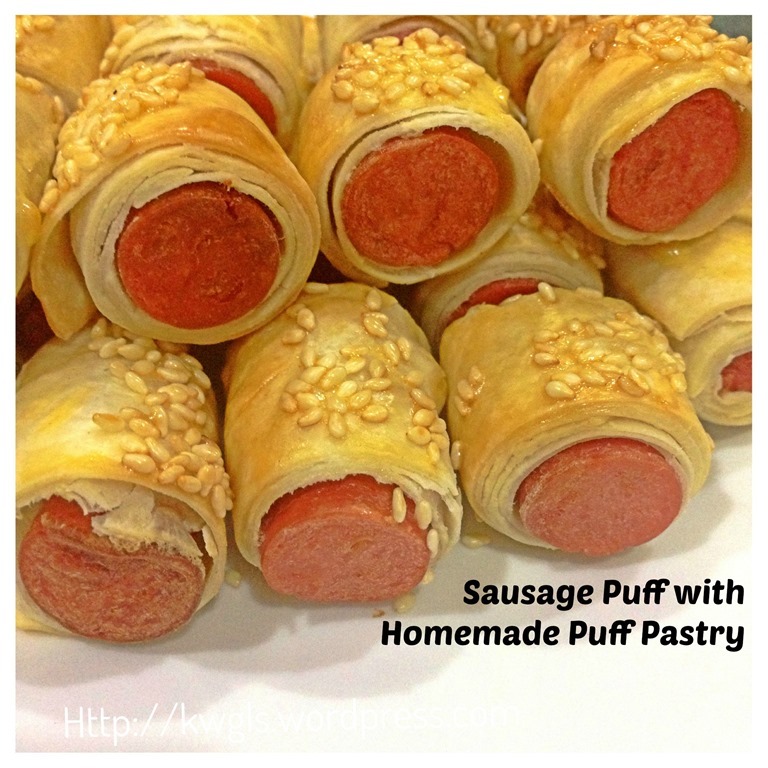 Dust with some corn flour and put a sausage on top the dough. 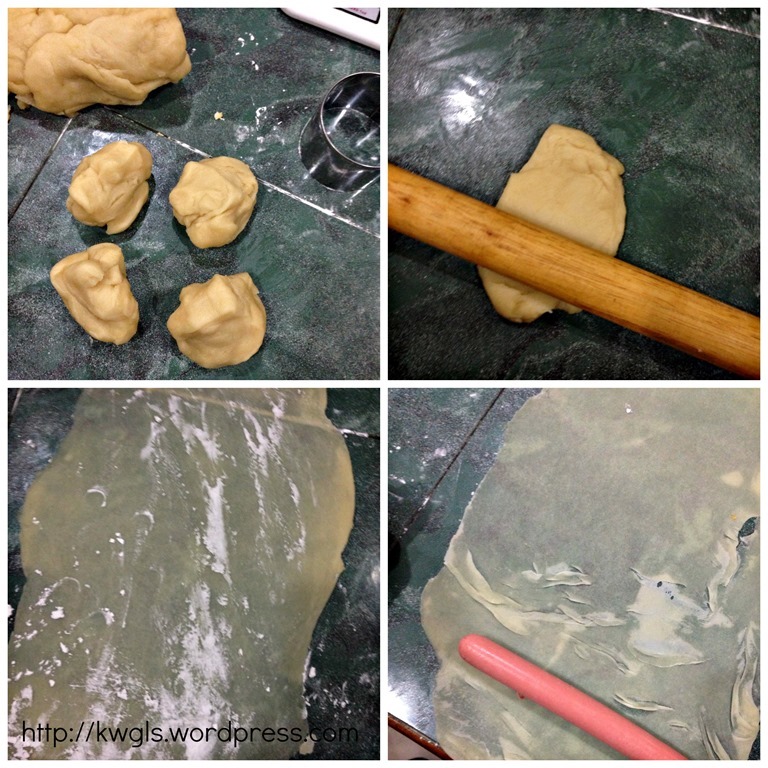 Roll the pastry with the dough. Cut into desired sizes. Egg wash the filo pastry (egg wash – 1 egg yolk slightly beaten plus few drops of oil and 1 teaspoon of water) and dust with sesame seeds. 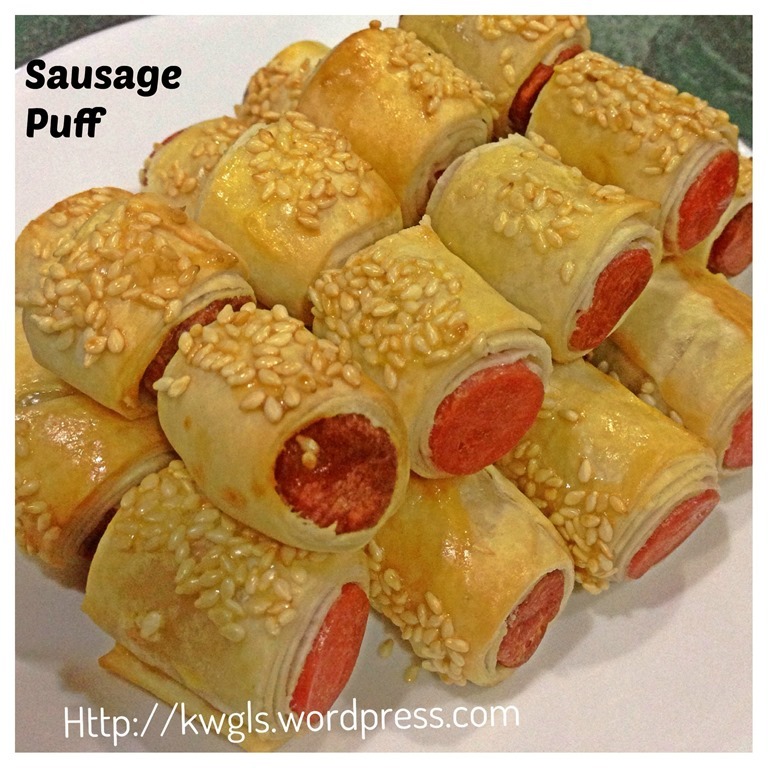 Baked in the oven at 175 degree for 15-20 minutes or until the pastry is crispy. Take a piece a dough and roll it as thin as possible almost the size of your casserole. Place one sheet on top of the casserole. Press down until it touch the bottom and side of the casserole. Prepare the second sheet and place on top of the first sheet. Repeat the same until there are 5 sheets on the casserole. In between the sheets, you can dust with some corn flour. 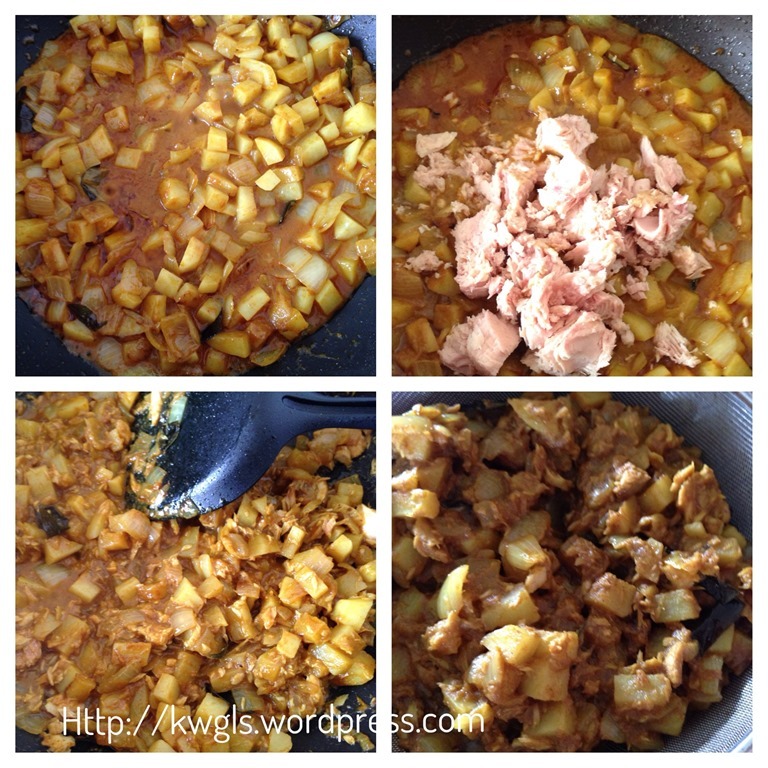 Transfer the curry potatoes fillings to the casserole. Press as compact as possible. 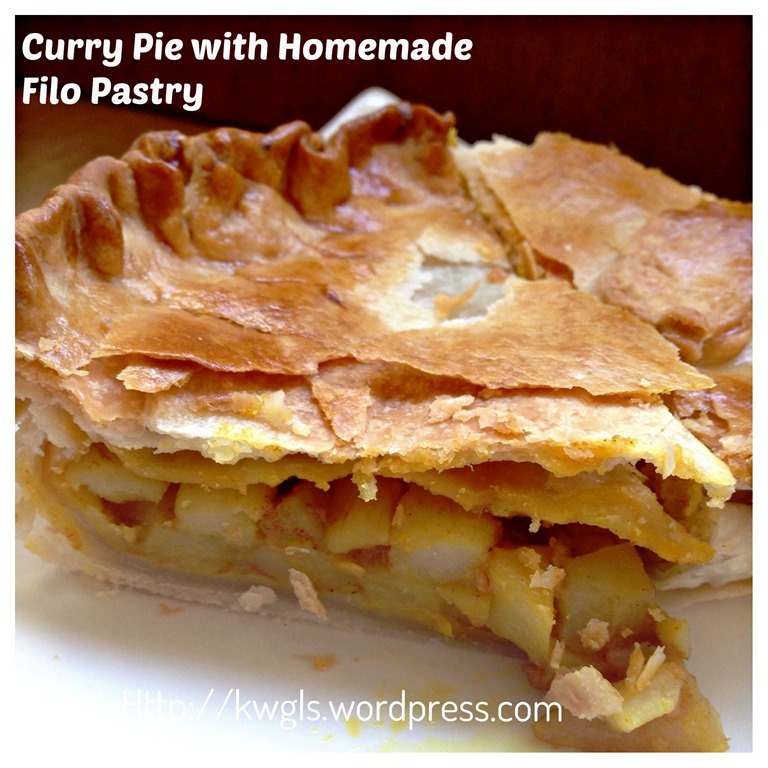 Prepare another 5 more sheets of filo pastry and place on top of the curry potatoes fillings. Seal the edges by folding in the sides. Egg wash (as above) and bake in the oven at 175 degree Celsius for 25-30 minutes until the pastry is crispy and turn golden brown. 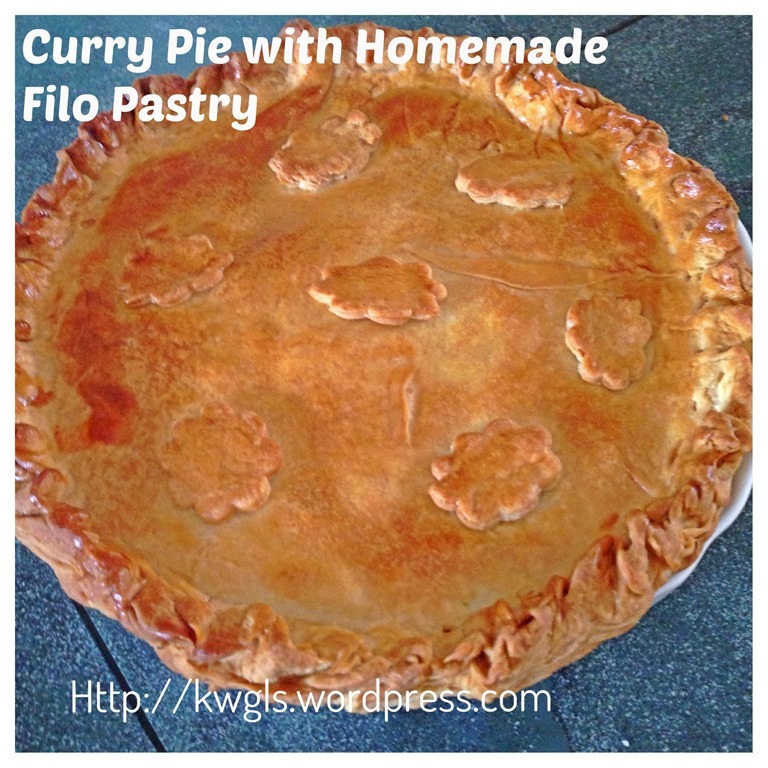 While it may not be necessary cheaper to have homemade filo pastry, but it is definitely an experience and achievement after preparing some filo pastry for yourself. It may not be as thin as machine prepared but it is healthier as much less fats were used in the preparation. If you have ever prepared filo pastry for baklava, you will understand the amount of butter or ghee used in the preparation and how messy it will be in this type of hot weather. Why not have a day of family activity by requesting your spouse and kids to “play” and participate in the preparation. 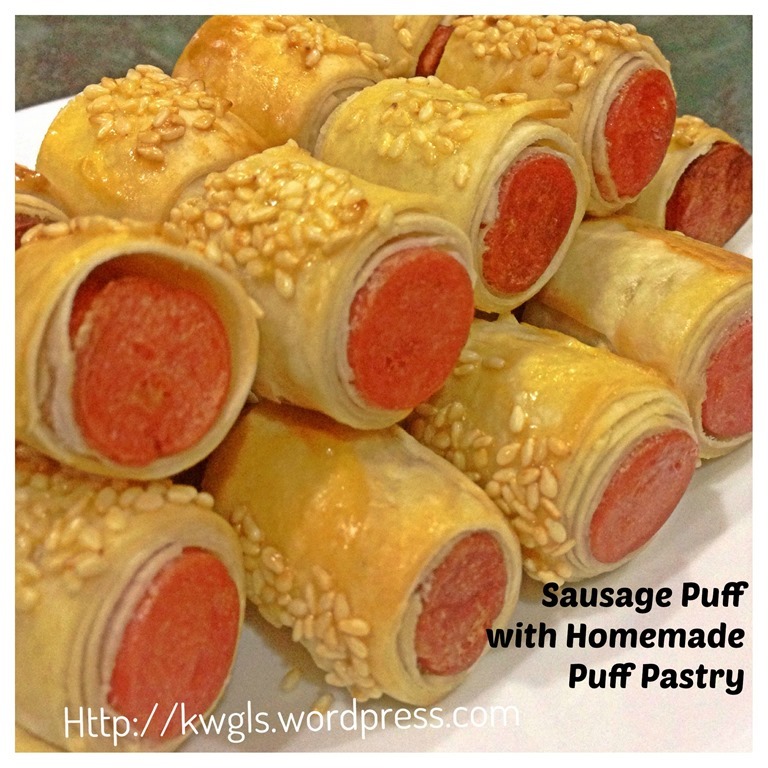 Lastly, I would like to take this opportunity to thank Sis Lianlian Loh Gliptis again for her guidance and recipe. Hope you like the post today. Cheers and have a nice day. 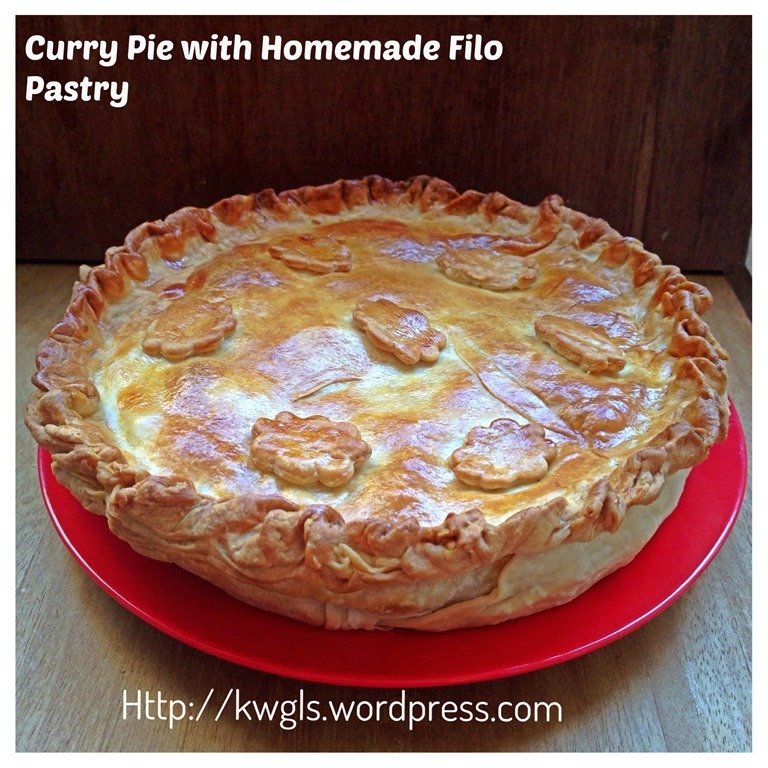 This entry was posted in Cakes and cookies, Food Preparation Series and tagged 8, curry pie, Filo pastry, GUAI SHU SHU, Guaishushu, kenneth goh, phyllo pastry, postady, puff pastry, sausage puff snack, 家居酥皮. Bookmark the permalink.